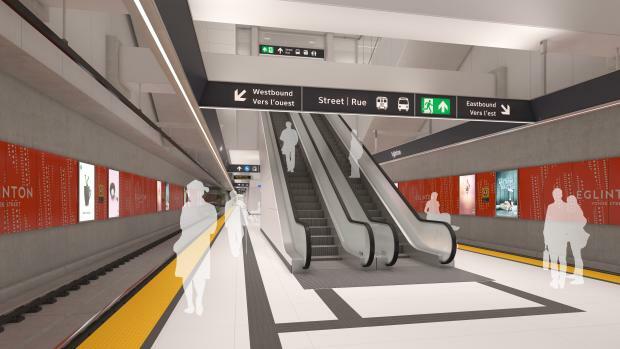 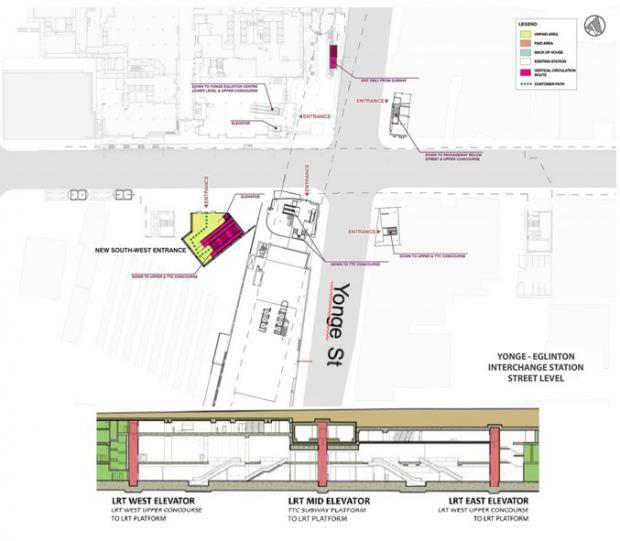 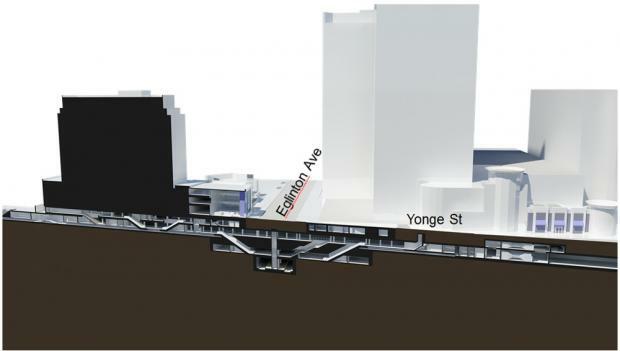 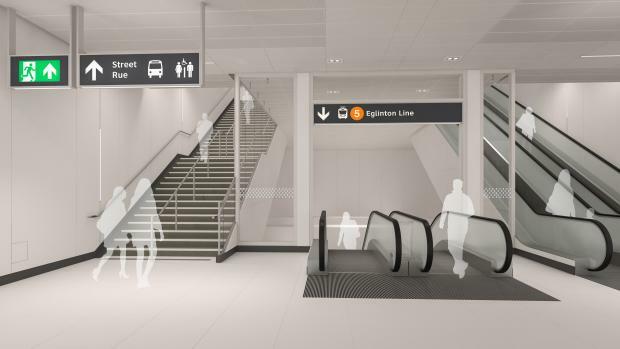 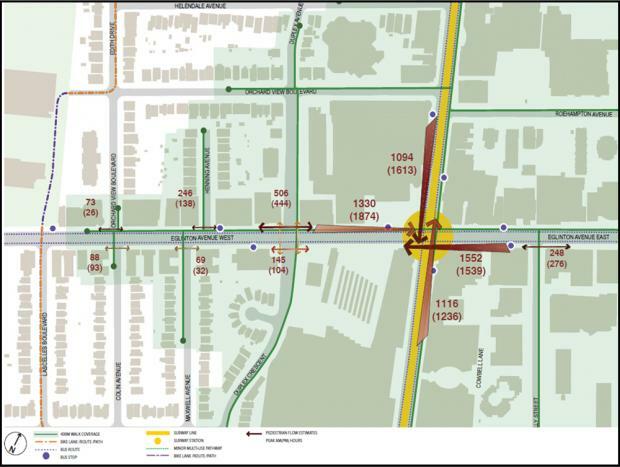 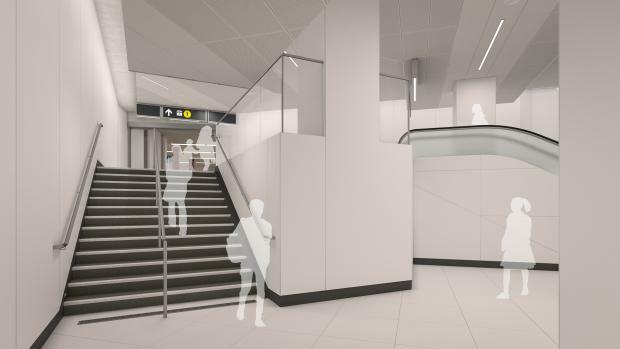 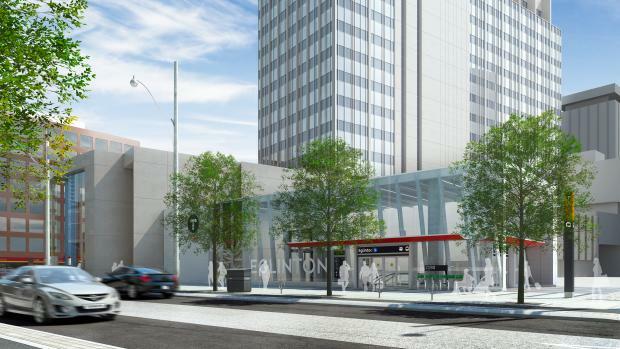 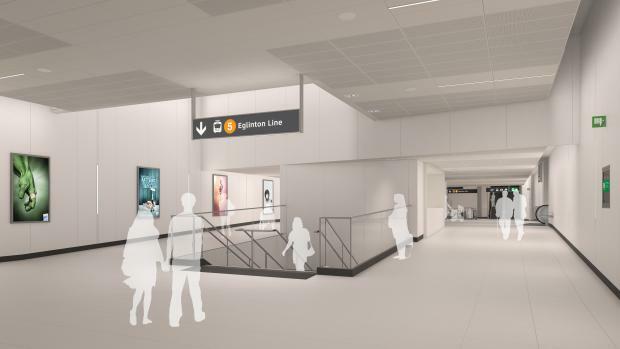 The Eglinton Crosstown station will be underground, serving as an interchange station that connects to the TTC Yonge subway line. 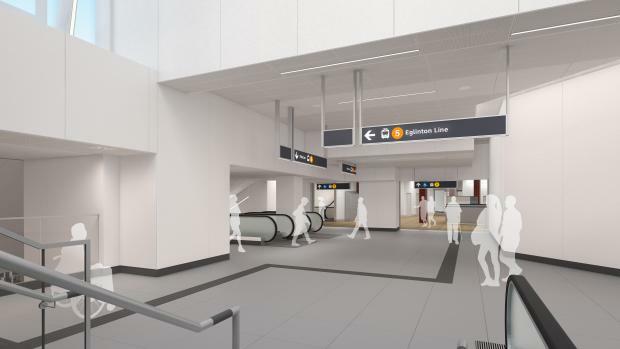 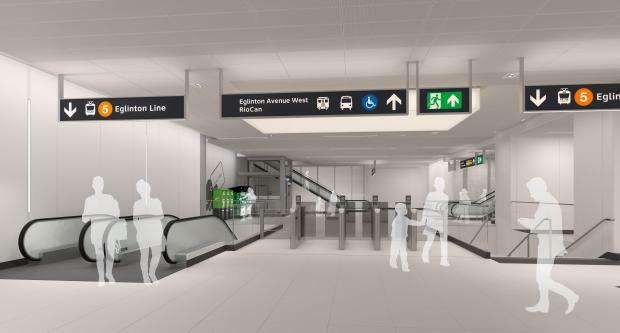 As an interchange station, Eglinton will be one of the busiest. 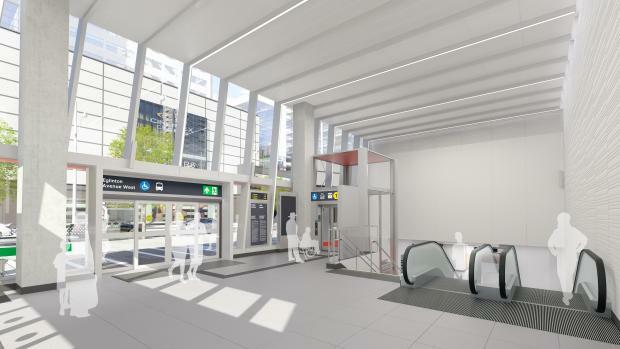 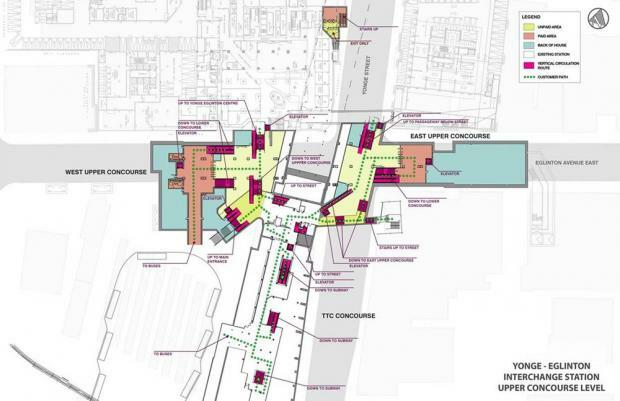 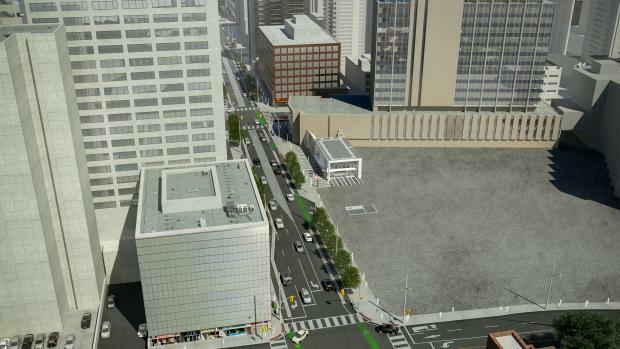 Disclaimer: Renderings represent station design at a level of 60 per cent. 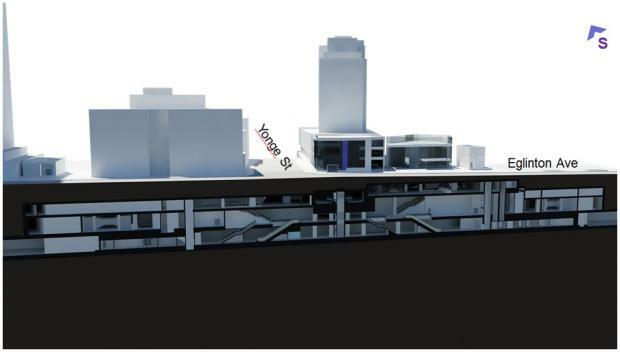 Renderings are for illustrative purposes only and are subject to change. 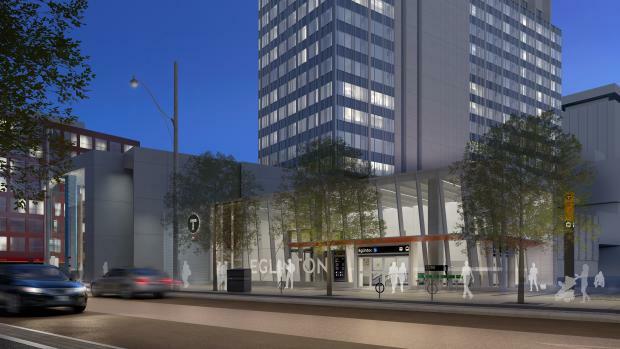 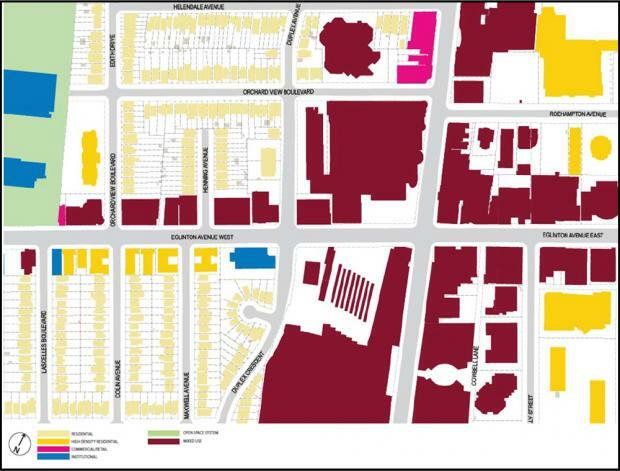 Download the Eglinton Station fact sheet.